Daily Debate: Should Players Have Been Able to Explore the Flooded Hyrule in The Wind Waker? In Hyrule Historia, there are scrapped ideas of multiple portals to the submerged Hyrule being guarded by fishermen in The Wind Waker, and this got me thinking about how little the Flooded Hyrule is featured in the game. With the exception of Hyrule Castle and the pathway to Ganon’s Tower, there is very little of the old civilization that can be seen and interacted with, which is a shame. I enjoyed the aesthetic and haunting beauty of a completely submerged, underwater world lost to time, and the idea of being able to explore it in its entirety could be really cool. While there’s no chance of that happening now, I wonder if it should have been implemented to begin with. Including an entirely new world for Link to explore and interact with could have been fascinating, and seeing the remnants of the past, as well as iconic locations from earlier games like Ocarina of Time, could have been really great to see. In addition, it could have been really cool if part of the Triforce Shard quest involved exploring parts of the Flooded Hyrule, rather than sailing across the sea to find them all. This could have been a creative way to break up the pacing of the game and quest itself while also offering a legitimate story reason for exploring the submerged regions of the ancient Hyrule. What do you think? 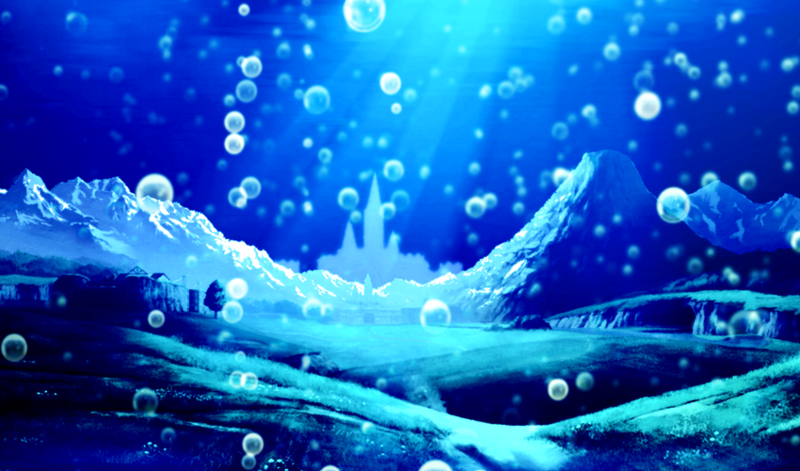 Would you have liked to explore a Flooded Hyrule in The Wind Waker? Let us know what you think in the comments!